The innovative passive cooling design of NEO Z83-4 realizes the perfect balance of speed, temperature, performance and absolute silence. Containing no moving parts, it seamlessly operates without even a whisper of noise, while simultaneously maintaining an incredibly low operation temperature even when accomplishing the most strenuous tasks. Plus, NEO Z83-4 is unbelievably energy-efficient requiring 80% less energy than traditional desktop PCs. 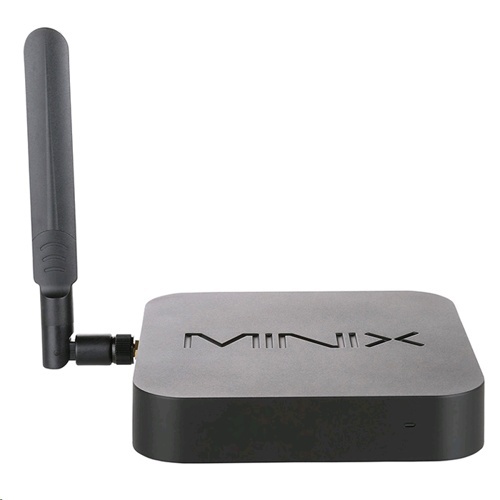 Thanks to its 32GB of Samsung eMMC (MLC) NEO Z83-4 effortless achieves a lightning-fast and highly responsive user experience, delivering the high-end performance that users have come to expect from MINIX. 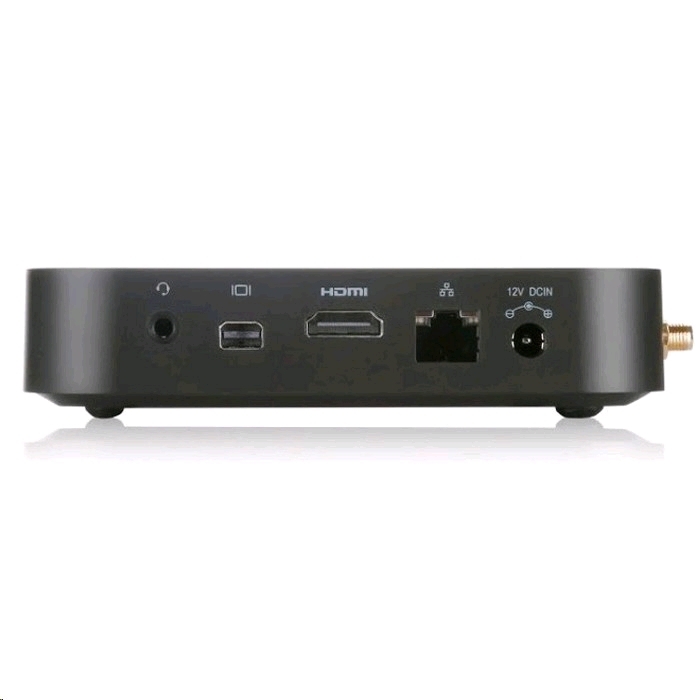 NEO Z83-4 also comes packed with 802.11ac Dual-Band Wi-Fi and Gigabit Ethernet, providing substantially improved connectivity capabilities compared to its predecessor, NEO Z64-W.
NEO Z83-4 truly excels as Thin Client Solution, being equipped with dual output display ports (Mini DP and HDMI) and combining awesomely fast start-up, seamless web browsing, multi-tasking and compatibility with a vast array of office productivity software. While also being the perfect Home Theater PC, designed to create a stunning cinematic visual experience in your living room (support up to 4K @ 30fps). 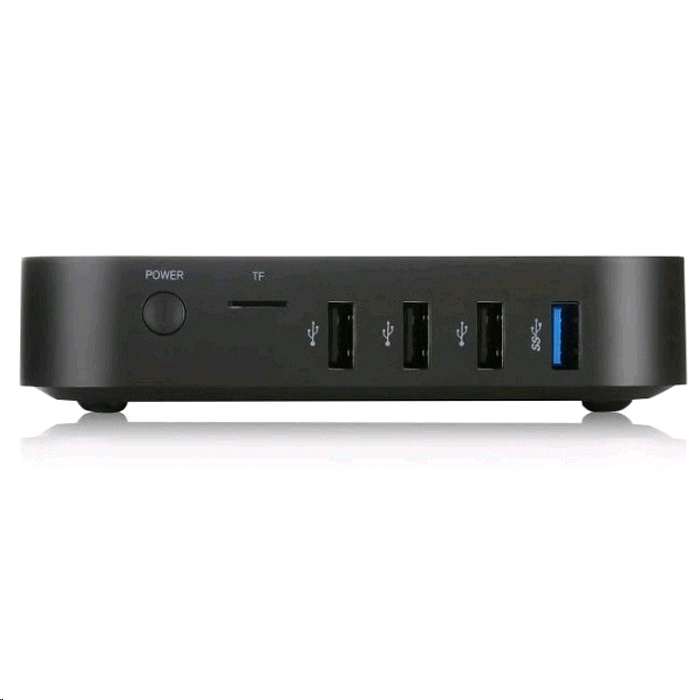 An included 32GB of eMMC (5.0) built-in storage, 4GB of DDR3L memory and pre-installed with Windows 10 (64-bit) ensures NEO Z83-4 is ready to run out of the box. 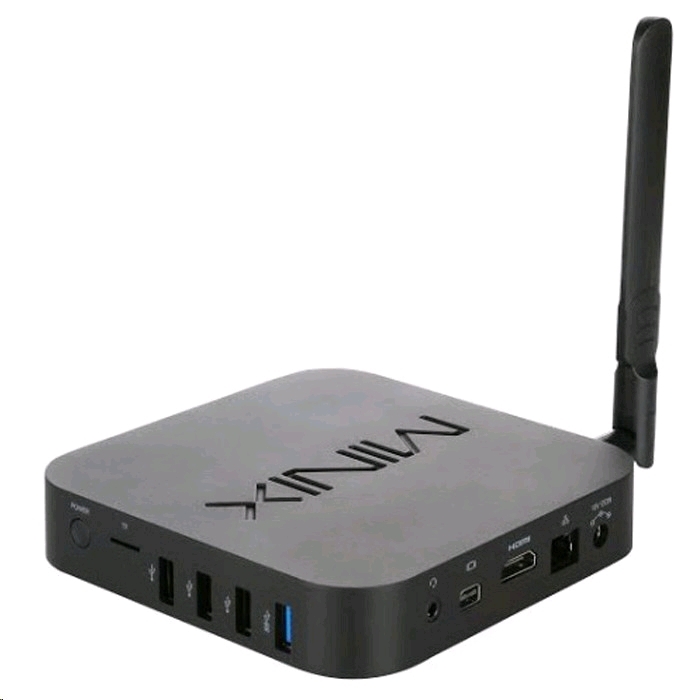 I had been looking for a mini pc for a long time and this one fit the bill to a T. Built in Windows 10 and enought ports to suit my needs. I use it as a connection device to my TV. 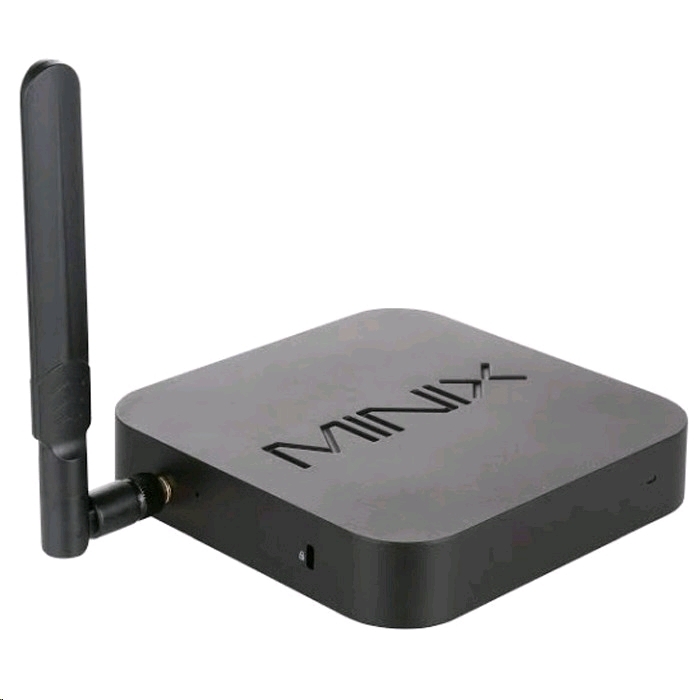 It works very well but you need to realise the hard disk is small so its a good idea to direct all of your downloads to a secondary HDD as well as loading on any software. 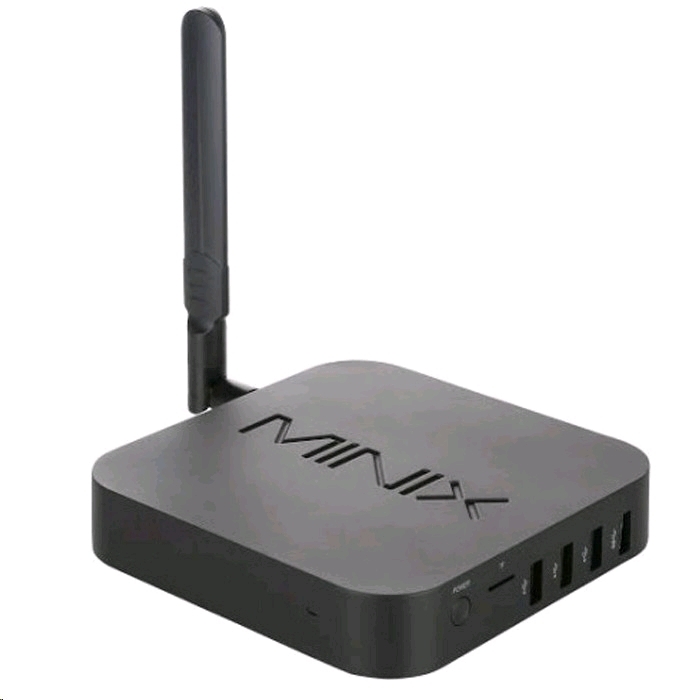 For the price and the size this was a great buy, I czn use it for surfing but mainly its to play back movies and TV series that have been downloaded. A very useful tool. Any type of full screen video, wether it's streaming or from the h/drive has stuttering & jerking motion to it it is there a fix for this?